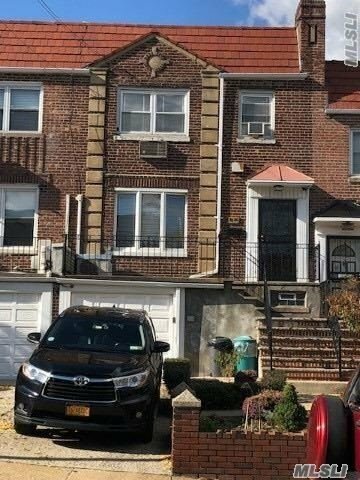 51-36 70th St, Woodside, NY.| MLS# 3087912 | Century 21 Sunny Gardens Realty Inc.
Beautiful One Family Brick Townhouse In Woodside. 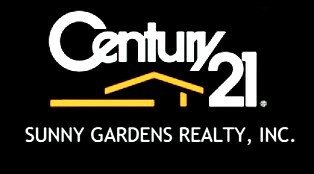 3 Bedrooms, 2 Fullbaths, Finished Basement, With Garage And Private Driveway. Move-In Condition With Lots Of Updates. Close To All. Must See!